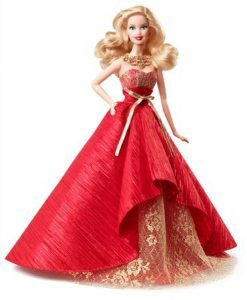 Get this Barbie Collector 2014 Holiday Doll for just $23.99! Originally $39.99. Ships free with Amazon Prime or on orders over $35.